2010 Nissan Navara ST-R 4x4 Drop Side Alloy Tray presented in immaculate condition with One Owner and full service history. Finished in Polar White with a Grey Cloth Interior. 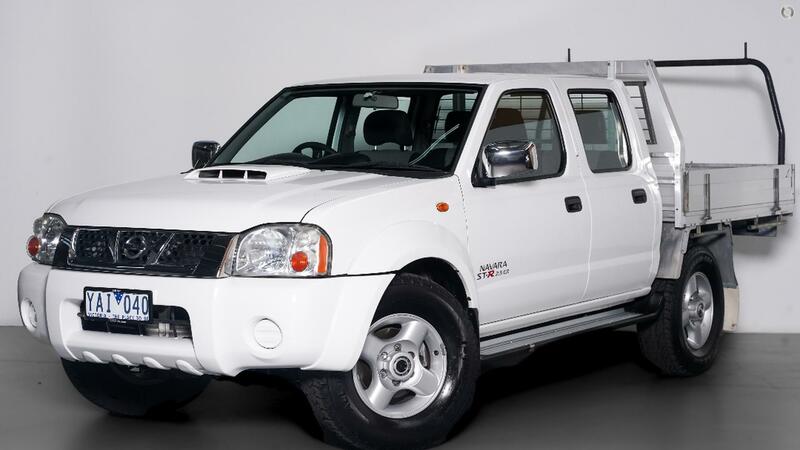 Packed with features such as; Cd Player, Air Conditioning, Tow Pack, Electric Windows and mirrors, Side Steps, Alloy Tray and 16 " Wheels. Plus many more... Finance available and trade in welcome. Price includes RWC and Includes all on road costs. Great buying @ 11,990.00 Drive Away! !